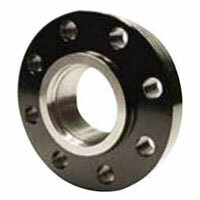 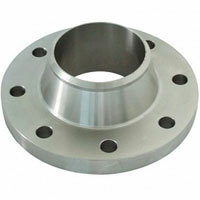 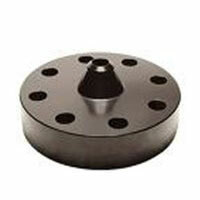 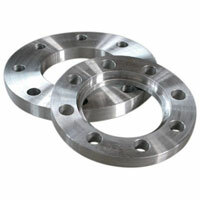 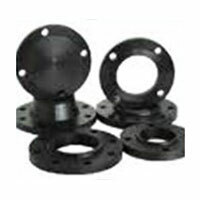 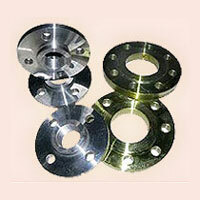 Avail from us the Carbon Steel Flanges in a wide variety. 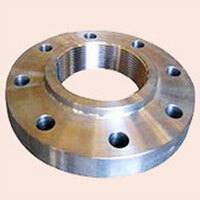 Carbon Steel Flanges, offered by us, are available in various dimensions to meet the demands of the clients. 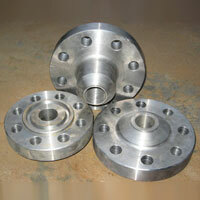 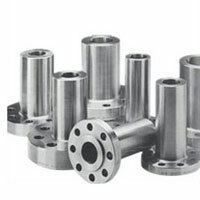 We have firmly positioned ourselves as one of the preeminent Carbon Steel Flanges Manufacturers and Suppliers based in India. 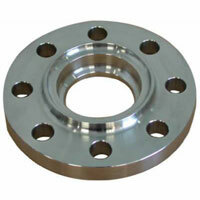 We have a well-equipped production unit that enables us to produce Carbon Steel Flanges in bulk at a time. 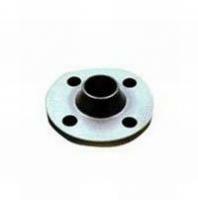 We conduct stringent quality tests on these flanges in order to ensure that only the defect-free product reaches the customersâ�� end. 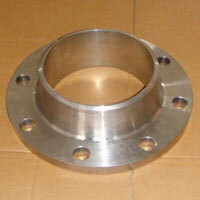 Form : Slip On, Socket Weld, Blind, Lapped, Screwed, Weld Neck , Spectacle, Slip On Boss, Plate, Plate Blank, Screwed Boss.